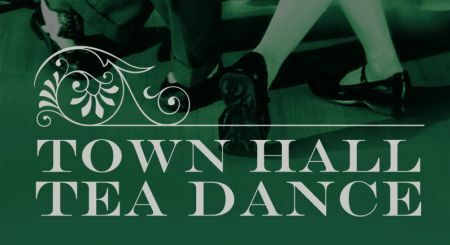 If you have always wanted to learn how to dance, then you couldn't find better value for money than at Shoreditch Town Hall, where they have a variety of dance classes and social dancing scheduled till june. On the 22nd April & 9th June, there will be a Tea Dance from 1.30pm-4.30pm. Tickets are £4-£5, and it is a chance to dance in the grand Victorian Assembly Hall, share tea and cake, and be entertained by 'Mr Wonderful'. If you have never danced before, then this is the class for you. On the 9th June, between 12pm-1pm, there will be a beginners' dance class in the Assembly Hall. Taught by former world dance champion, Raymond Root, you will learn the basics steps from a variety of styles, such as swing, Latin American, and the ballroom's foxtrot and quickstep.